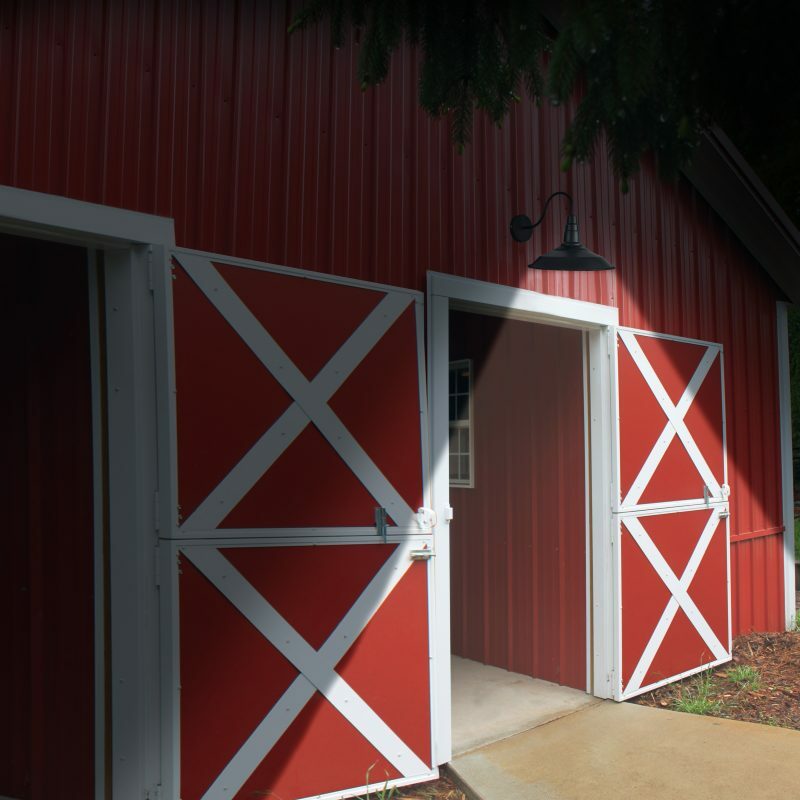 Solar Barn Light - SunForce Products Inc.
Why does my light not come on at night? 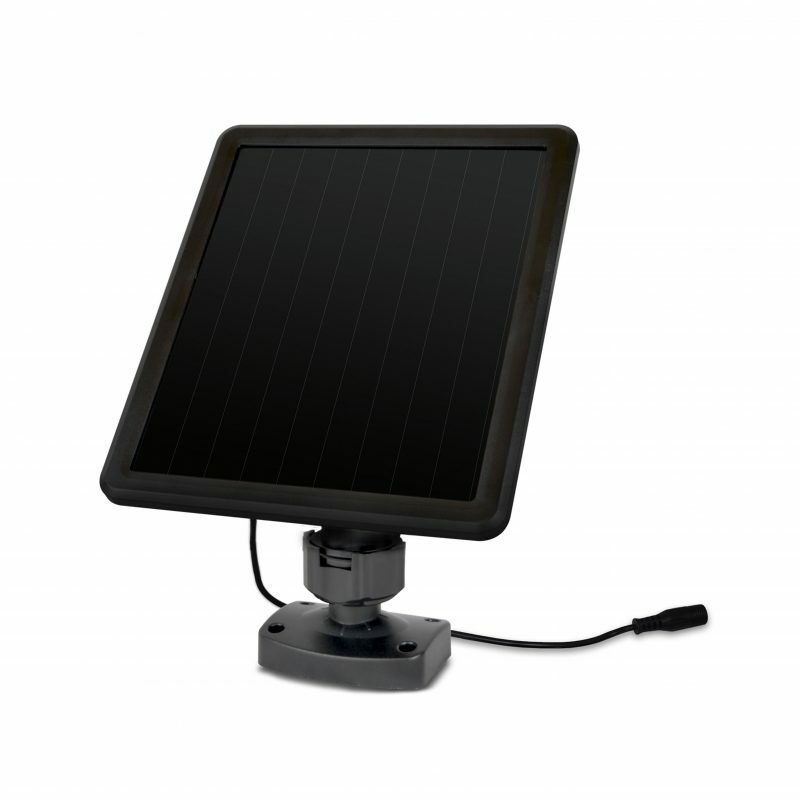 Ensure the solar panel is not receiving light from another source such as a street light. Make sure you have pressed the ON/OFF button. The solar panel should be mounted to a surface that will optimize exposure to sunlight. Does the solar panel require direct sun to charge? The amorphous solar panel allows for charging under low light conditions, but direct sunlight is still preferable. Mount your solar panel in a position that will enable the most amount of light to be absorbed in the Northern Hemisphere. This is usually south facing. There are not extensions available at this time. Any additions to the cable will void the warranty. What type of battery does my solar barn light require to operate? 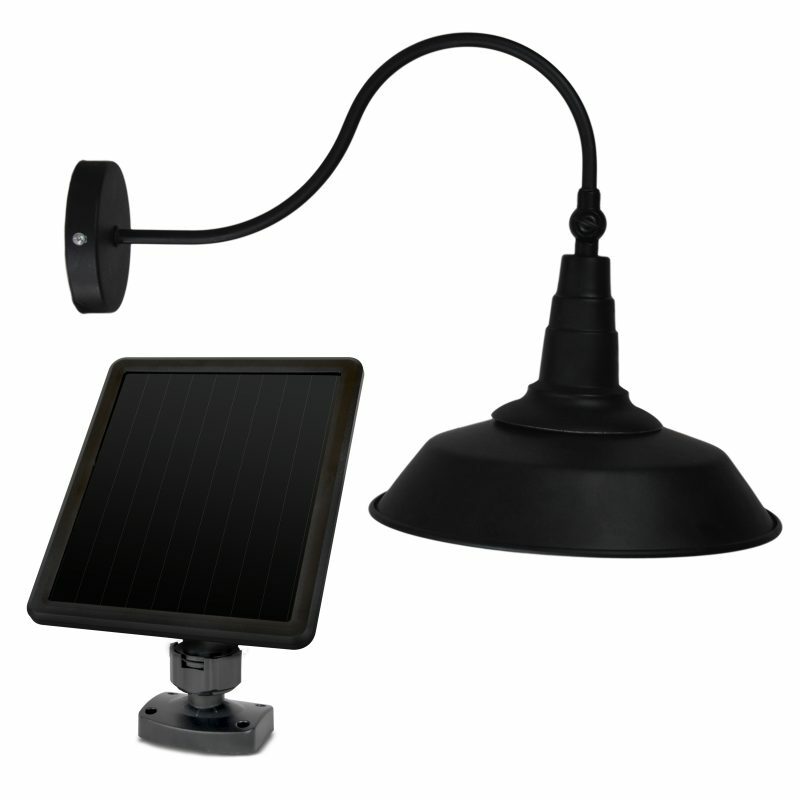 The solar barn light requires two Lithium-Ion 3.7V 2000 mAh batteries. Where can I purchase replacement bulbs for the solar barn light? 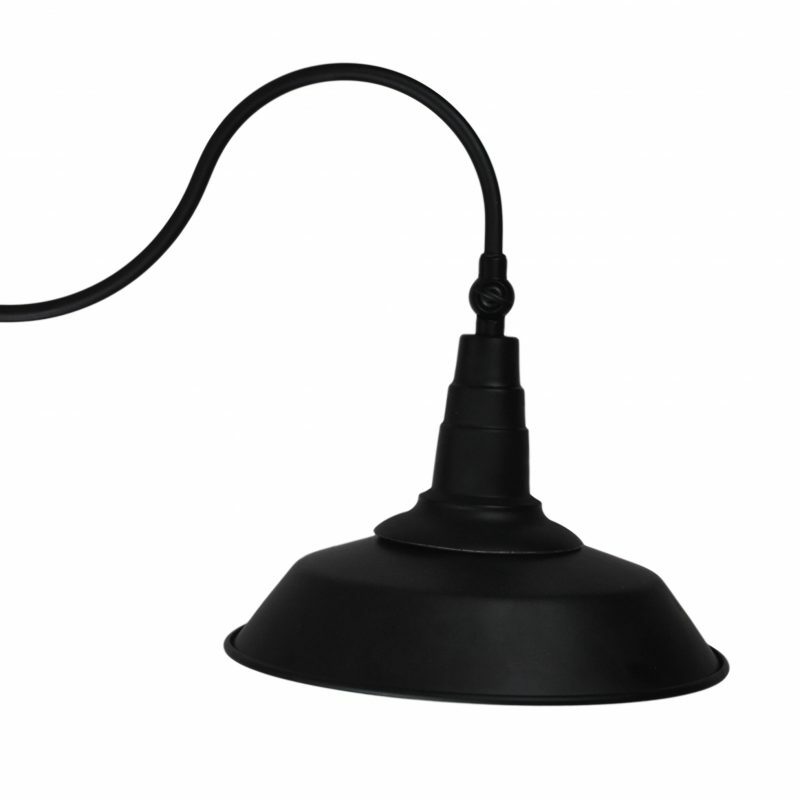 Replacement bulbs can be purchased through Sunforce Products. Can I use any regular bulb for the solar barn light? No. 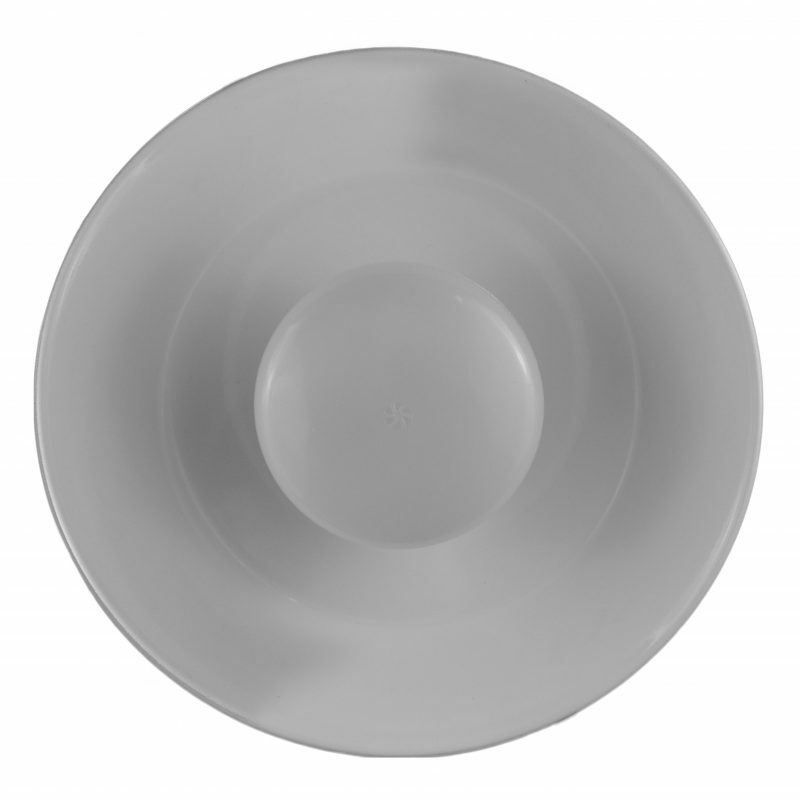 Only bulbs purchased through Sunforce Products can be used for this product. 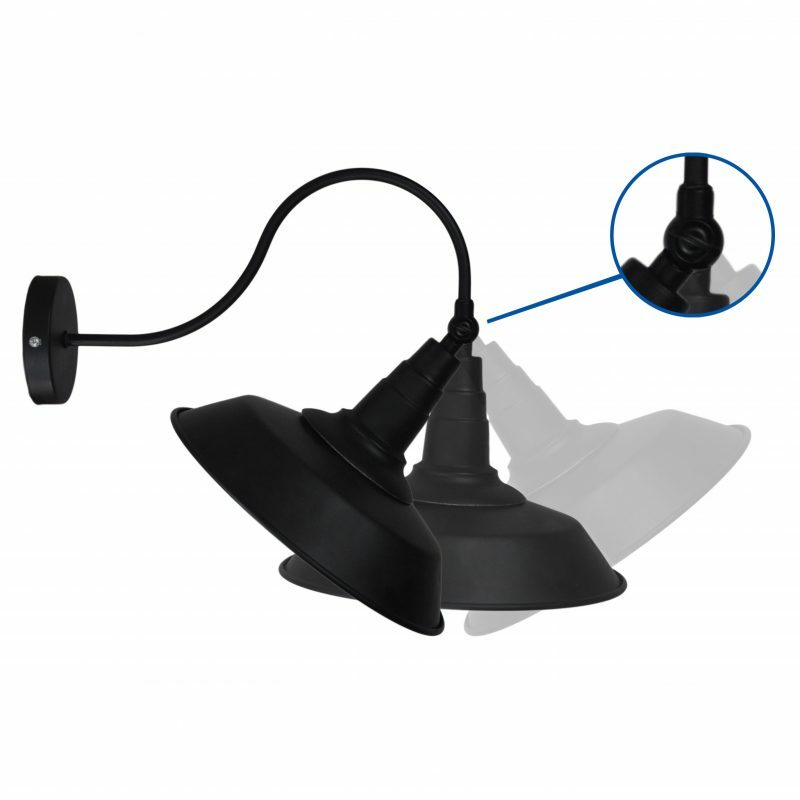 Any bulbs not purchased through Sunforce Products and installed in the solar barn light will automatically void any warranty. 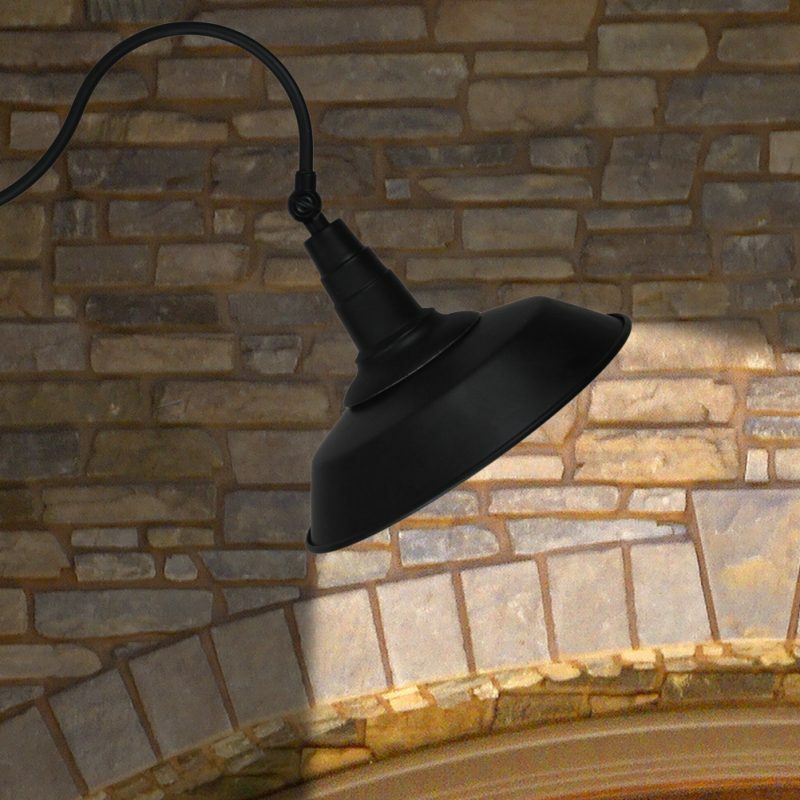 Yes, the Solar Barn Light comes with a 1-year limited warranty.